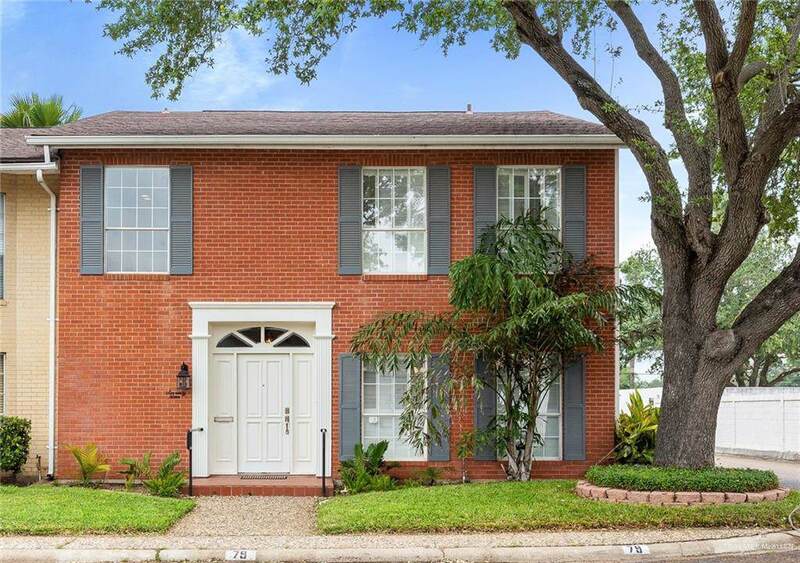 Does Your Wish List Include A Home That Provides Ample Space, Has Been Beautifully Updated, Is Situated In A Gated Community Within Minutes From La Plaza Mall, The McAllen International Airport And The McAllen Country Club? 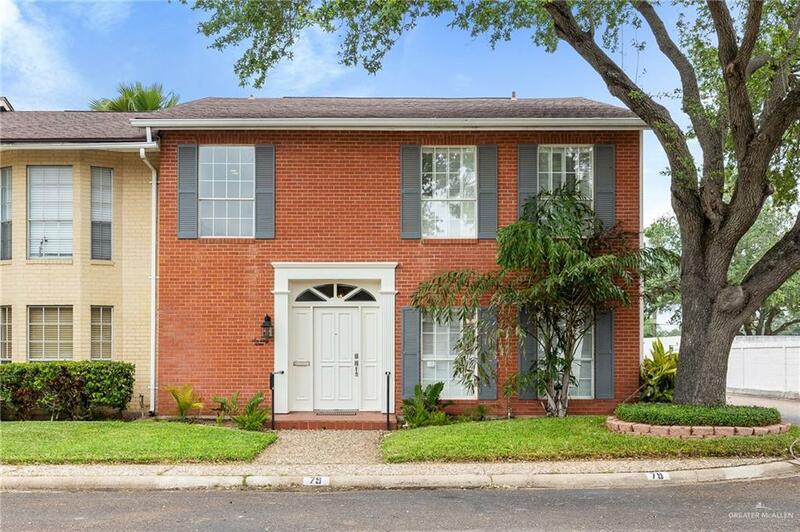 A Property That Is Fresh, Light And Airy With Lovely New Granite Counters In An Open Concept Kitchen, Inviting Patio And Marvelous Natural Light? If So.This Is Your Home! 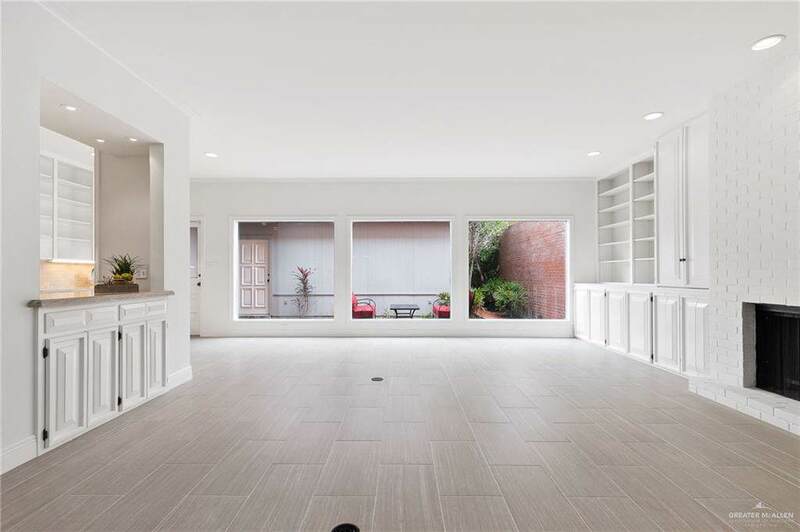 The Property Includes All Kitchen Appliances.Most New, Both Downstairs And Upstairs Master Bedrooms, And Fabulous Built In Cabinetry For Outstanding Storage! 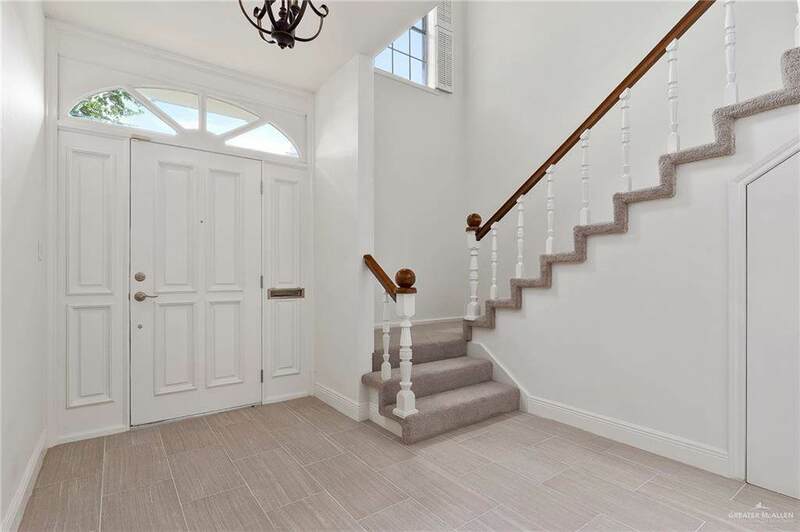 This Property Has Been Updated With Such Special Decorative Details..It Is One To Tour To Appreciate! 500 Wichita Subdivision Is A Gated, Quiet Community And This Property Is Situated In The Back Of The Subdivision And Is An End Unit. It Simply Does Not Get Better Than This! Please View The Virtual Tour And List Of Amenities For Additional Details. Enjoy!